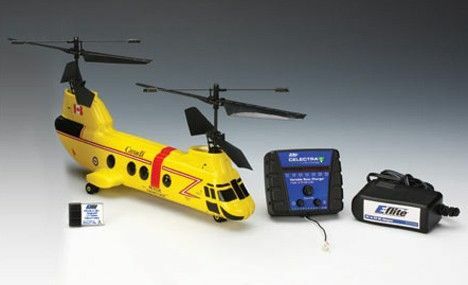 Browsing Category: RC Helicopters Displaying 1-5 of 5 Found. 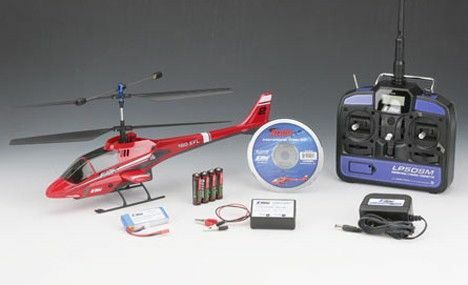 The CX2 is also amazingly durable for a heli it’s size, but even after you do have that inevitable first run-in with a wall or ceiling, you’ll quickly find that parts are inexpensive and readily available - plus is doesn’t take a technology guru to fix. On top of all that, the CX2 is big enough to fly outside in light winds and easily flies indoors in spaces like a large garage or small gymnasium - so, the size makes it a very versatile product. $189.99 13-1/2" rotor diameter, 16-1/2" long, 8 oz. flying weight. 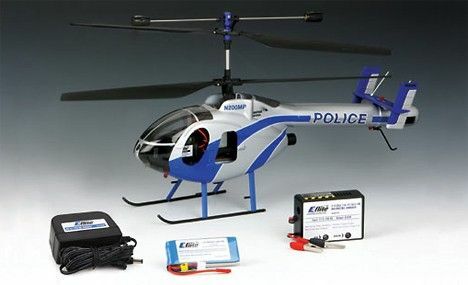 This indoor helicopter is 100% factory-assembled, test flown and ready to fly out of the box, no assembly or setup required - and nothing left to buy. It can be flown just about anywhere: an office, a living room, a small bedroom, a garage, or in your kitchen. Spektrum DSM2 radio technology eliminates interference. 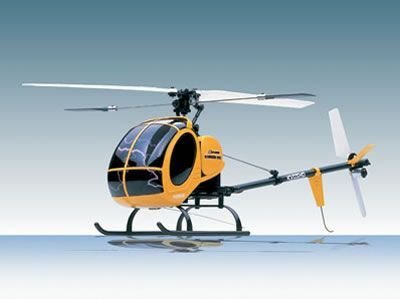 Blade CX3 is the first coaxial heli to incorporate a heading-lock gyro, a Spektrum DSM2 2.4 GHz radio system, and a scale body all in one convenient ready-to-fly package. A Blade CX3 Bind-N-Fly Version is available for RC pilots who already have a 2.4 GHz DSM2 transmitter. $149.99 Blade’s mCX Tandem Rescue is a fun new twist on the wildly popular Blade mCX platform. It comes out of the box ready for flight with Spektrum 2.4GHz DSM control, a realistic looking rescue heli body and working navigation lights. Everything you need for indoor aerial adventures like nighttime family room patrols or survivor extractions from the top of the fridge. A Tandem Rescue RTF Version is also available.